Et praeteritum nostro ossa et futurum in sanguinem. 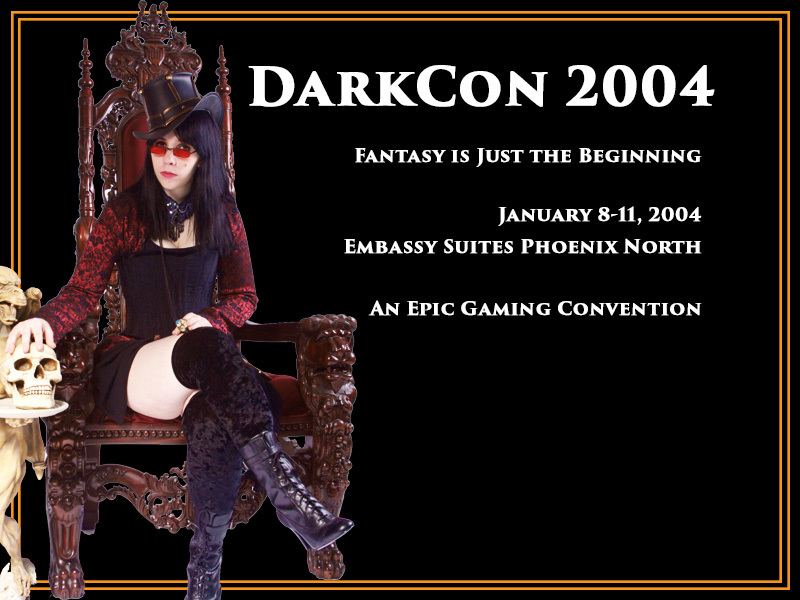 Since DarkCon started in 1995 we have continued to push the boundaries of Fantasy, Science Fiction and Gaming Conventions in the world of Fandom. 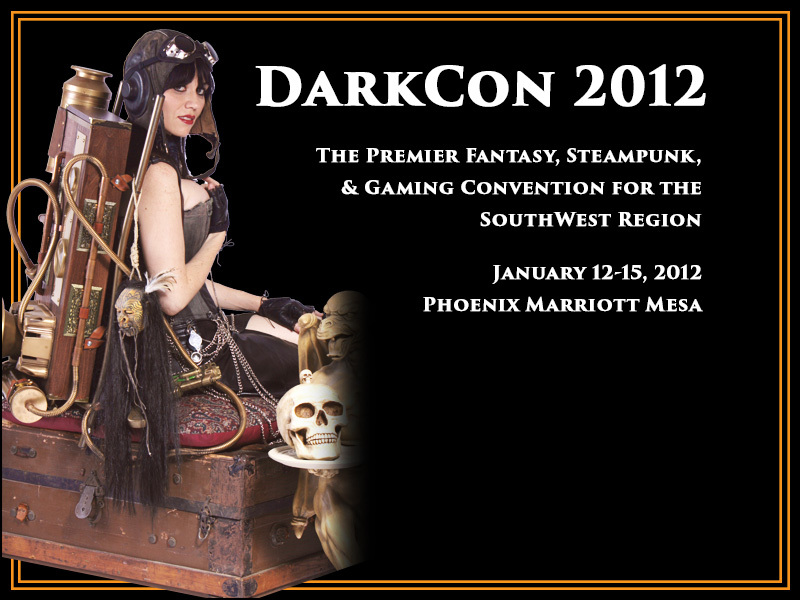 DarkCon is the premier Fantasy, Sci Fi, Steampunk & Gaming Convention for the Southwest Region and is based in central Arizona. It features cutting edge guests and programming, art of all kinds, make-and-take workshops, a fantastic merchant room, costuming, plus all manner of gaming and special events. 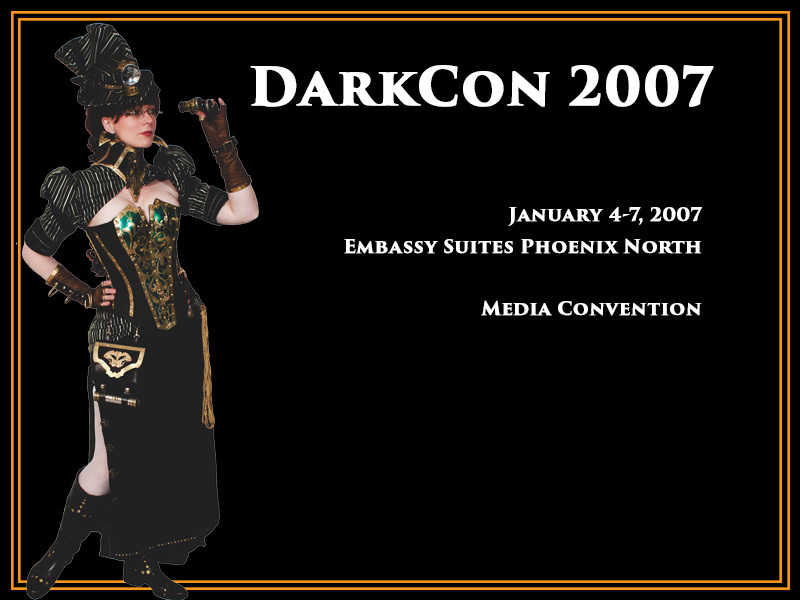 From the best themed parties ever seen to the legendary VIP member perks, DarkCon is famous with fans and professionals for quality and attention to detail. 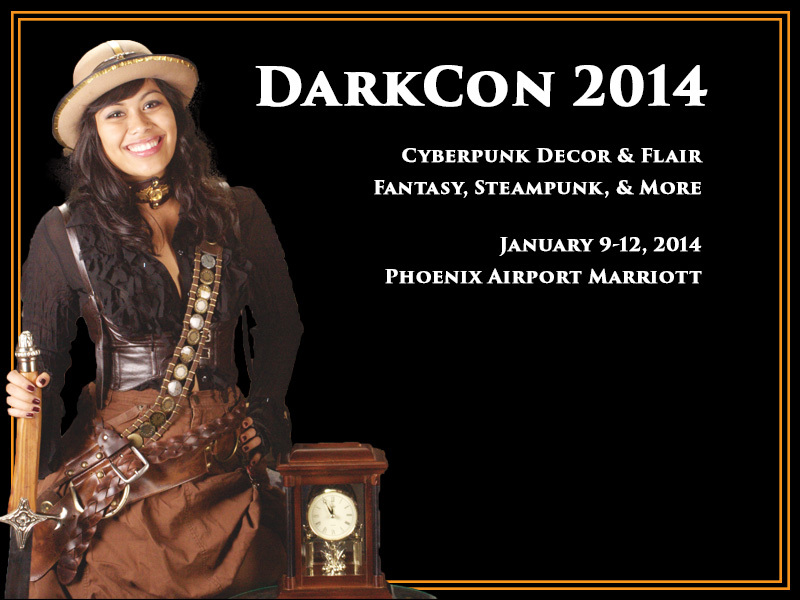 DarkCon’s focus and specific theme is decided by the Chair and the Committee. (Ultimately this is further refined by selection of the primary guests.) 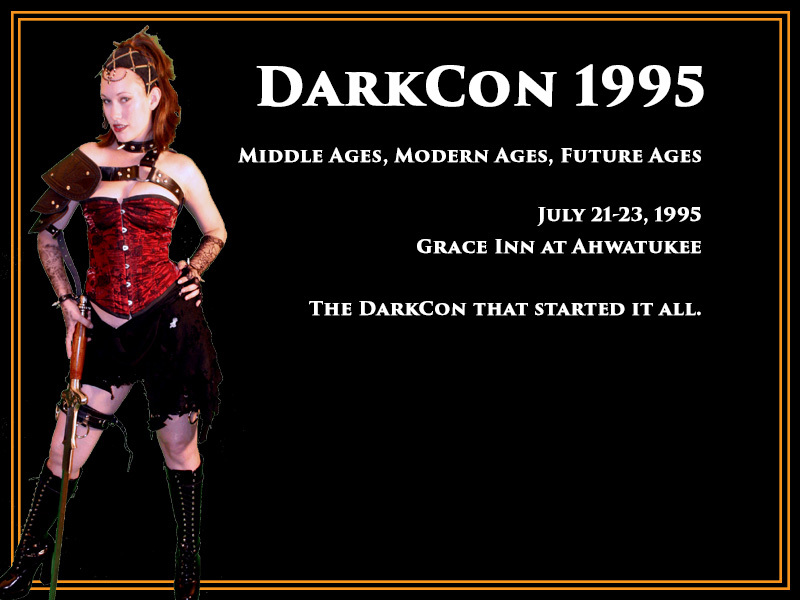 DarkCon in the past has been themed around: Lord of the Rings, Logan’s Run, Firefly, Steampunk, Cyberpunk as well as Vampires & Werewolves. 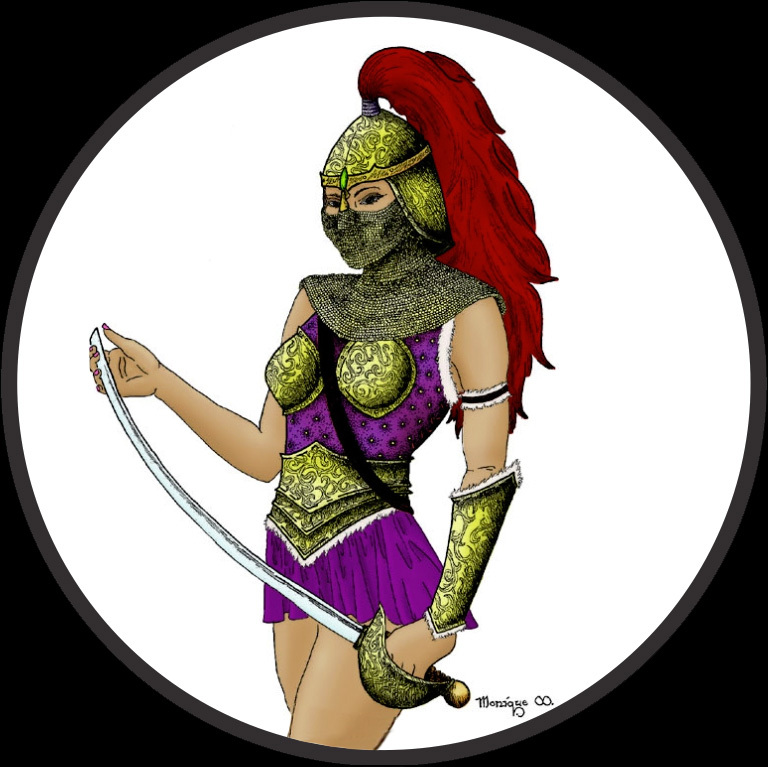 Whatever the theme, though, DarkCon always has certain base areas: Gaming will always be a large section of DarkCon, also, social events such as dances, parties, interactive demos, and classes are available in abundance. 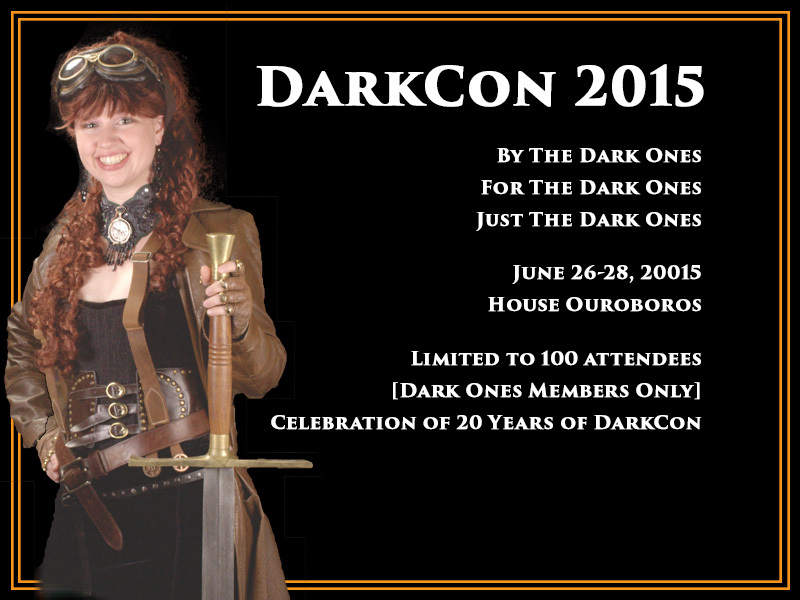 DarkCon: Established 1995 — Brought to you by The DarkOnes, Inc.